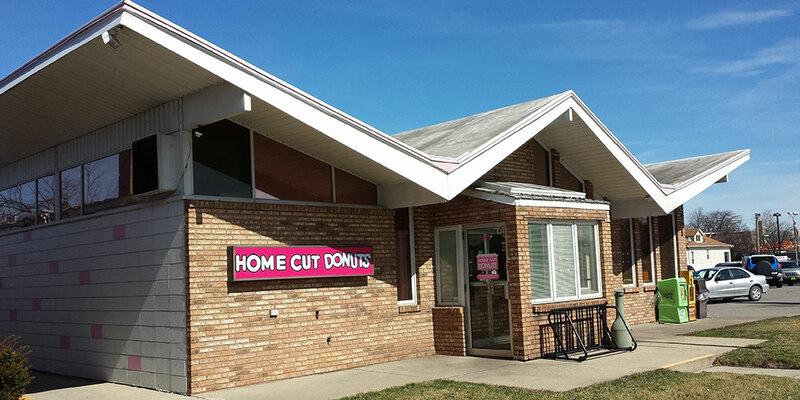 Our 50 Year Anniversary is April 29th, 2016! 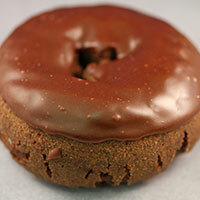 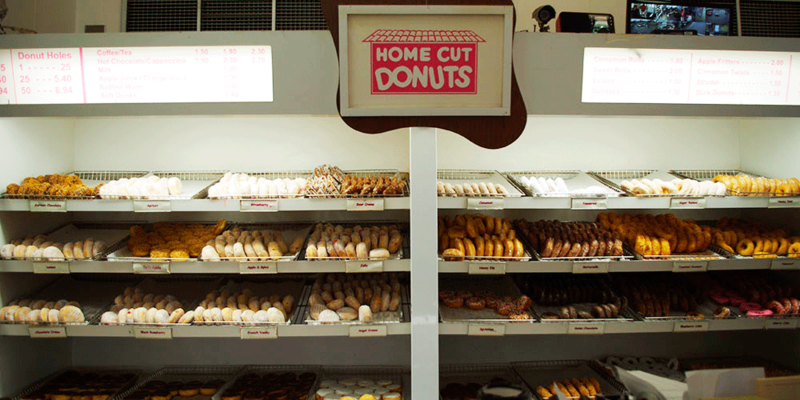 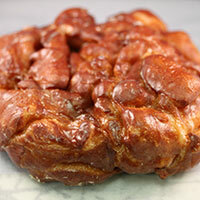 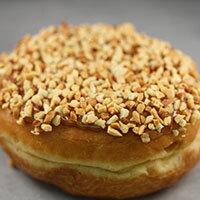 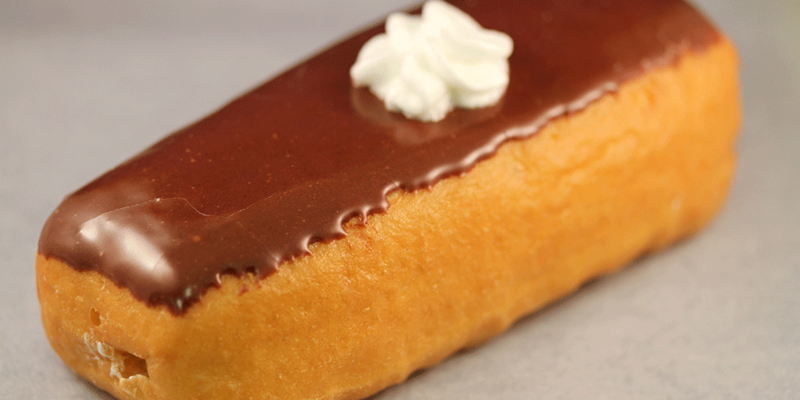 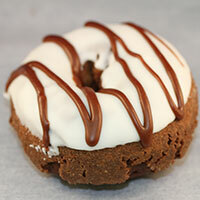 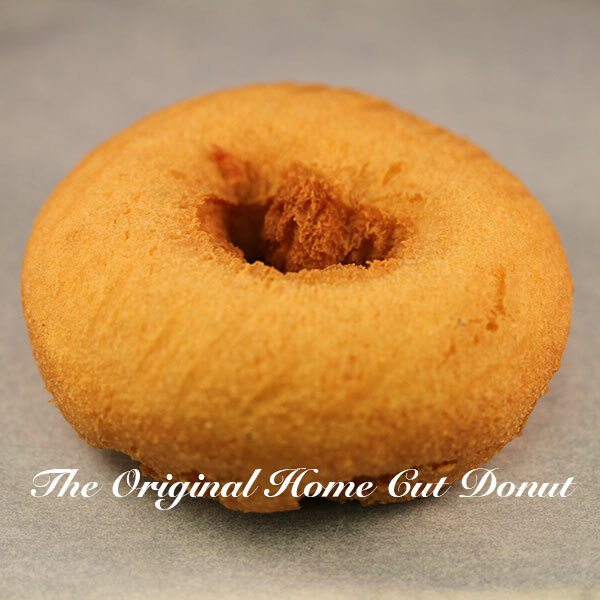 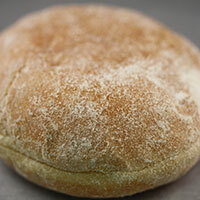 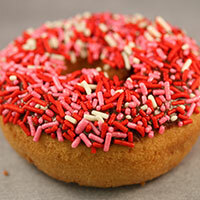 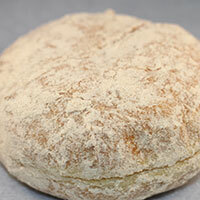 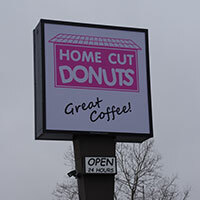 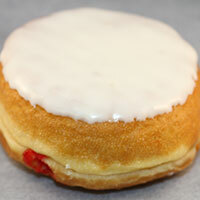 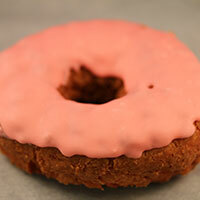 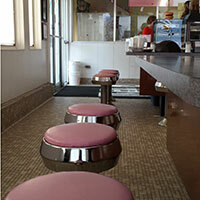 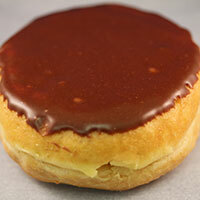 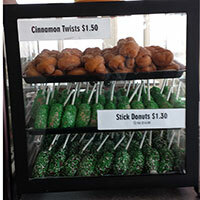 Our homemade donuts have kept our business successful for the past 50 years. 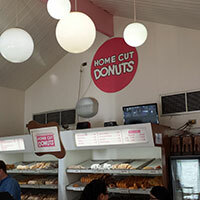 We enjoy satisfying our customers with freshly made donuts everyday! 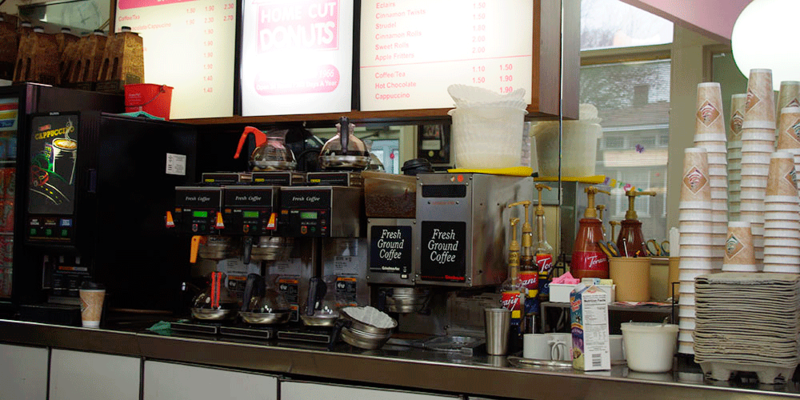 We have worked very hard to keep our family business growing throughout the past 5 decades. 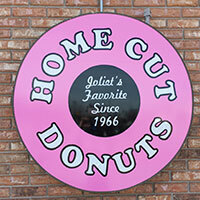 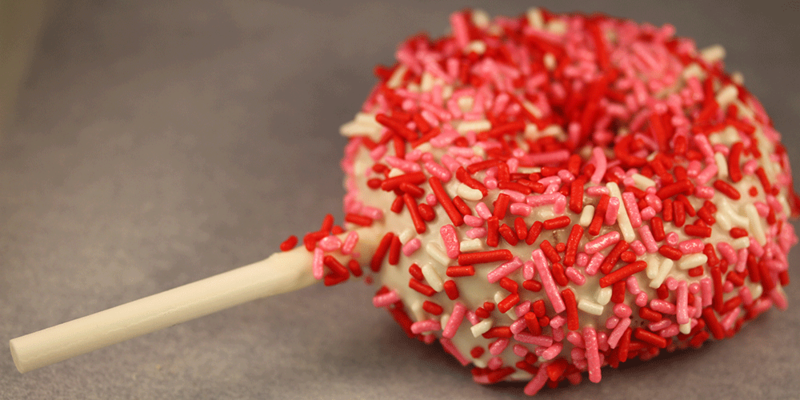 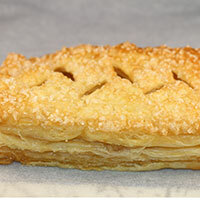 Stop on by one of our two convenient locations in Joliet so you can experience what your sweet tooth has been missing!